LEIPFINGER BADER will develop a new standard for massive construction. With the production of this high performance brick, LEIPFINGER BADER will demonstrate their significant commitment to research and innovation. High performance insulation material filled bricks combine state-of-the-art bricks with the outstanding properties of natural mineral fillings. The result is a revolutionary solution: these filled bricks consistently improve all areas of masonry construction and fulfill all of the requirements for healthy, future-proof building like no other existing building material. This results in a complete, and perfect, connection between brick and filling. 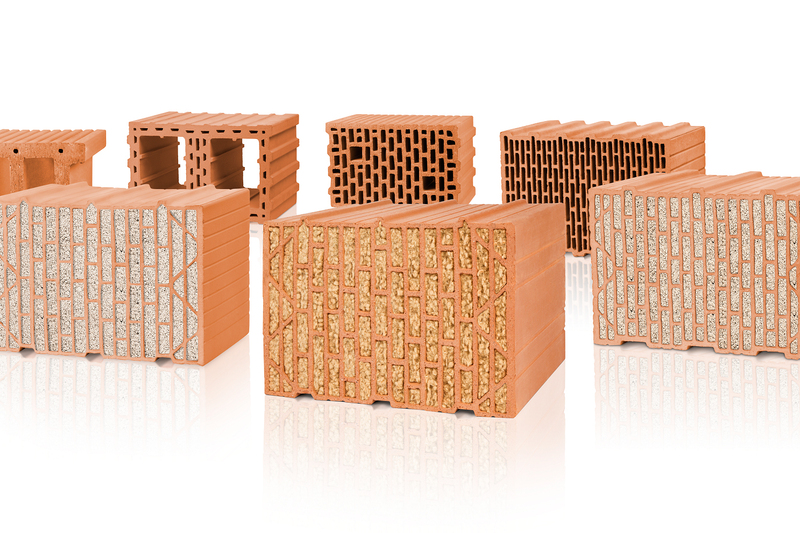 These innovative bricks could offer the ideal prerequisites for the construction of modern low-energy and passive houses and fully meet the need for energy-conscious construction and sustainable CO2 savings. The term « core » demonstrates all of the advantages of the brick, which forms the basis of the system. At LEIPFINGER BADER, it represents commitment to outstanding quality, best physical properties and highest standards in terms of safety and ‘healthy’materials.